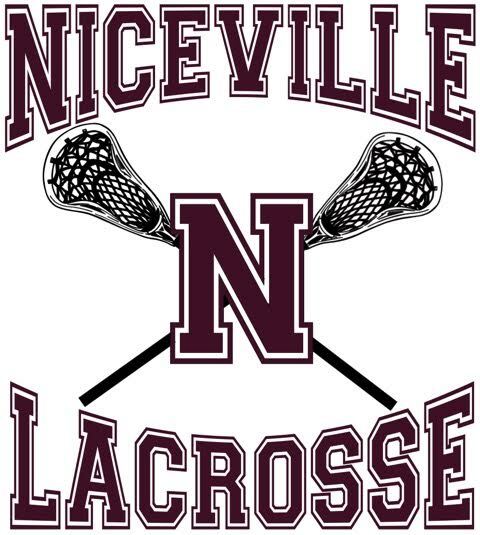 The goal of the Niceville Eagles Lacrosse Club is to develop student-athletes of character and integrity who serve as positive members of their schools and local community. We strive to honor the game by creating an engaging environment for boys and girls of different skill and experience levels to learn and compete in the game of lacrosse. We promote teamwork, integrity, respect, and love of the sport. NELC is a volunteer run, non-profit 501c3 organization.